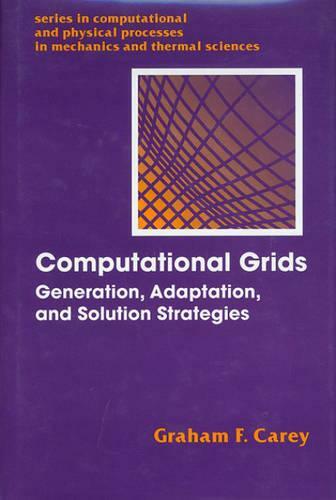 In this comprehensive volume a treatment of grid generation, adaptive refinement, and redistribution techniques is developed together with supporting mathematical, algorithmic, and software concepts. Efficient solution strategies that exploit grid hierarchies are also described and analyzed. Emphasis is on the fundamental ideas, but the presentation includes practical guidelines for designing and implementing grid strategies.